Do you need brick work around your home or business? From chimney repair to interior brick design we have you covered. 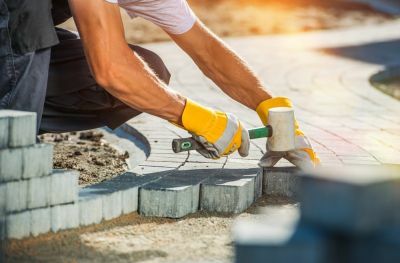 Contact our local masonry pros here at MW Masonry for top quality repair, maintenance, and installation of brick and grout. You can trust our professionals to do the best job possible, so contact us now for a free quote and pricing estimates on all brickwork jobs. Please fill out the simple form below and tell us what you need, and we'll get right back to you.